Why Standby Power is Important? The Standby Power systems which D & B electrical install are used to support mainstream IT and communications infrastructures from the home office to the international Data Centre. When mains power goes off, the Standby Power system will operate either from stored power usually within lead acid batteries installed within an uninterruptible power supply UPS or by generated power from a Generator or a combination of both as an integrated hybrid system. How does a UPS (Uninterruptible Power Supply) work? In simplest terms, an uninterruptible power supply (or UPS) is a device intended to prevent a loss of power that could cause damage or disruption to an electrical system. 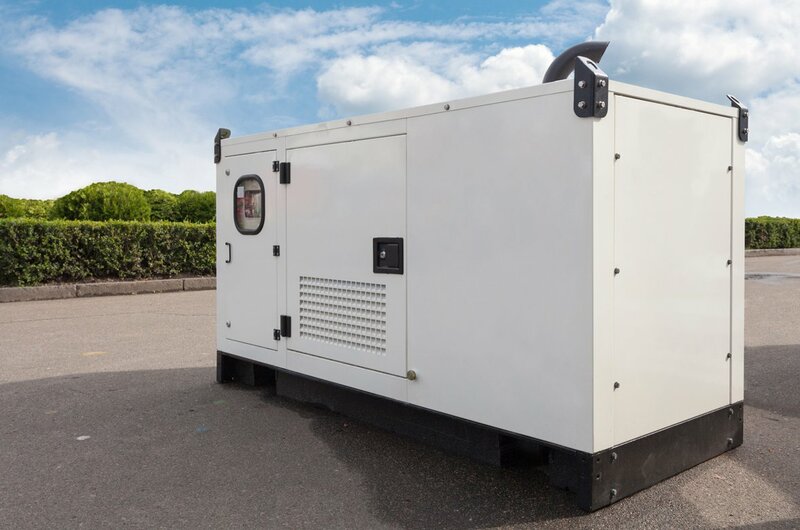 Essentially, it’s a backup battery in the event your mains supply has a problem and it can make sure critical systems stay active long enough to shut down – if you need prolonged power in the event of a disruption, you’d be best off looking at a generator as a UPS will protect you for only a few minutes.